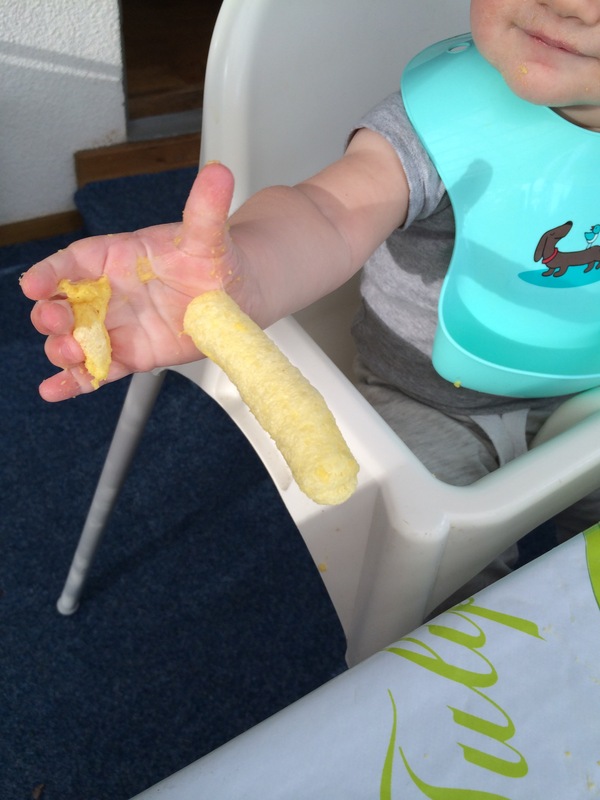 In Sweden when your baby is at the age where they can hold onto things and want to chew on them in order to eat them, you give them “Majskrokar”. 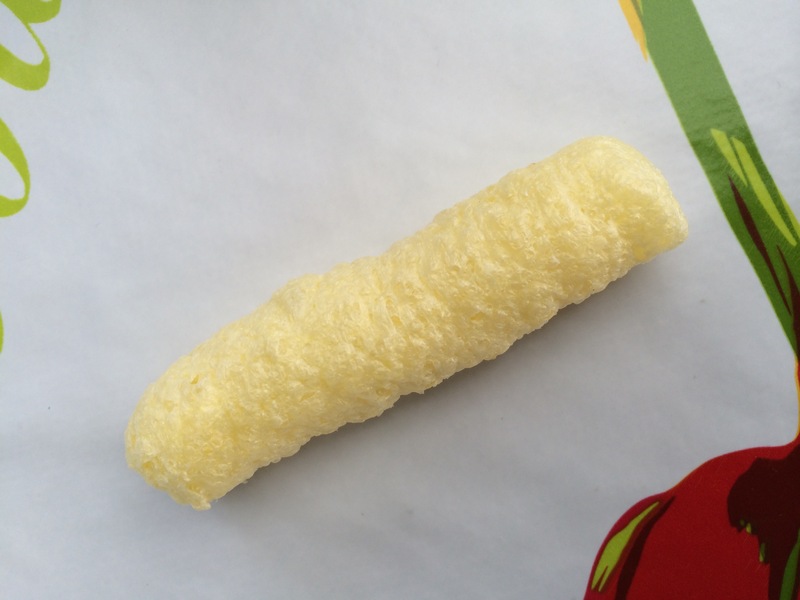 These are basically boring corn-puffs -like Cheetos without flavoring. Thus, they basically taste like air, with a little bit of corn. People give these things to their babies when they are at the dinner table but not eating, in the car, or any time the baby needs to be kept busy. A baby will be kept busy eating them because they are fun to chew on, but also because they are sticky when they get wet, so they can’t drop them. The little ones are basically sitting there with this gooey blob of disintegrating corn-puff, chewing on until it disappears. ← Day 155: How Much Travel is Too Much?